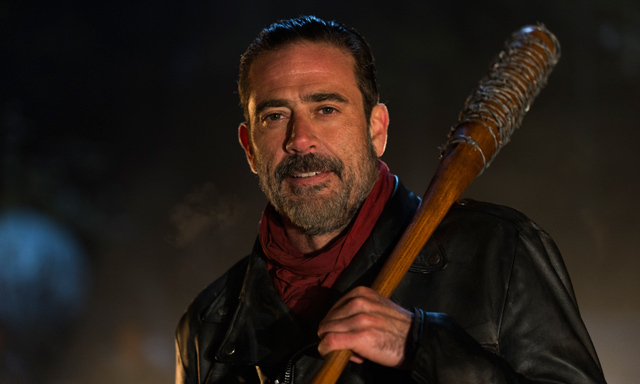 AMC is, of course, not showing any of the potential Season 6 finale victims, but you can now watch two new The Walking Dead Season 7 promos featuring Negan below! The Walking Dead season 7 will premiere Sunday, October 23 at 9:00 p.m. ET/PT. As in previous seasons, the show’s seventh season of 16 episodes will air in two parts, with the first eight episodes kicking off October 23 and the final eight returning February 2017. If you missed the most recent season of The Walking Dead (or if you just need a refresher), be sure to check out our season six recaps.